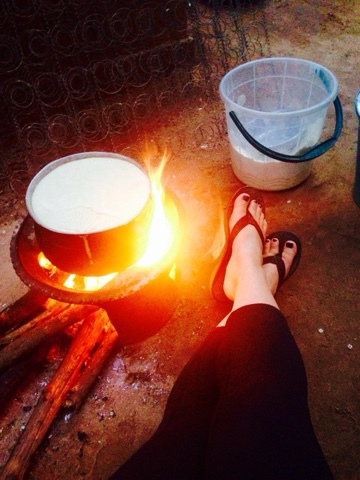 Living here in a Beninese village has been an eye-opening experience. Within a week, we were transplanted from our 24/7-email-checking-status-updating lives and brought to live at the end of a sandy road that bakes in the African sun, with a loving family who welcomed us with open arms, and in a village that lives and breathes with the season. 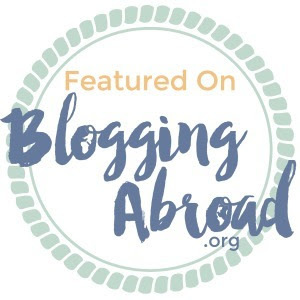 While I'm still fairly connected (blogging, photo sharing, email etc.) it is great to be able to sit back and enjoy the quietness of life here. Right now, as I type, I'm sitting in front of a small wood burning stove, on a wooden bench, babysitting my pot of paté blanche that I'm making the family for dinner (now that I'm the paté expert in the house... But really there is novelty in having the yovo make dinner). The chickens in our yard keep running across my feet, my mom is washing dishes in a huge metal basin, someone outside the compound is singing in some foreign language I can't understand and my grandma is attempting to pick papayas from the tree in our yard. Life is slow and sweet. Why doesn't "Life is good" have a shirt with a nice steaming pot of corn meal?! One of my favorite parts of being here in village is the night sky. I can't even begin to tell you how beautiful a clear night is. With no light pollution and rarely any cloud cover, the sky sparkles with the light of millions of stars. I've never seen anything like it. Today was another great Sé day. 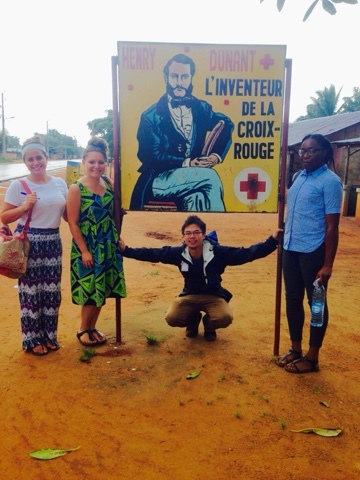 We started with French class then took a trip across the road to the local Croix Rouge (Red Cross) which provides services such as basic obstetrics and non emergency medical care. In the afternoon, we had our site preference interviews with our RCH program manager, Christian. I can't wait to find out where we will all be placed and am really excited about starting local language classes (most likely Fon for a southern placement and Bariba for a northern placement). There is a huge soccer tournament taking place behind the school so things start getting very hectic, and thus distracting, towards the end of the day. But, no worries, we're all working hard and loving life! Logging off to watch the sunset and tend to my paté!